Sealers for Stone – Flagstone – Fieldstone etc. May 22, 2016 | Posted in Uncategorized | Comments Off on Sealers for Stone – Flagstone – Fieldstone etc. Sealers for different types of stone. These are sealing products you can purchase and have delivered direct to your home. Sealers for Flagstone, Marble, Granite, and Travertine. This is a Dupont sealer for Granite, Marble, and Travertine you can get delivered to your home. 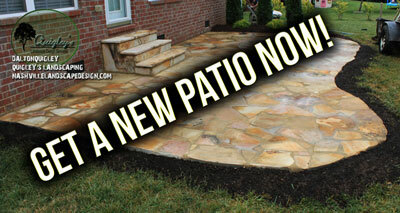 In Tennessee most patios are sandstone. Wet Look Natural Stone Sealer From Black Diamond Stoneworks Provides Durable Gloss and Protection to: Slate, Stone, Concrete, Brick, Block, Sandstone, Driveways, Garage Floors. Interior or Exterior. 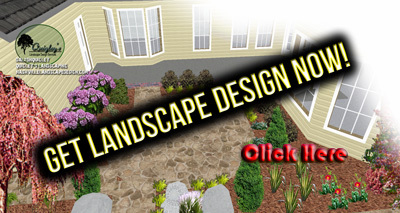 All of these products are warrantied by the manufacturers and not Quigley’s Landscaping.